Lolo’s Studio is New Orleans’ first youth-centered yoga studio. Our mission is to bring body + mind together to help youth better manage the physical and mental stress of modern living. Through yoga, fitness and art, Lolo’s helps youth to tap into their internal power fostering strength, flexibility, mindfulness, and focus. From preschoolers to teenagers, yoga can help youth to harness their energy and passion to better manage their bodies and emotion. 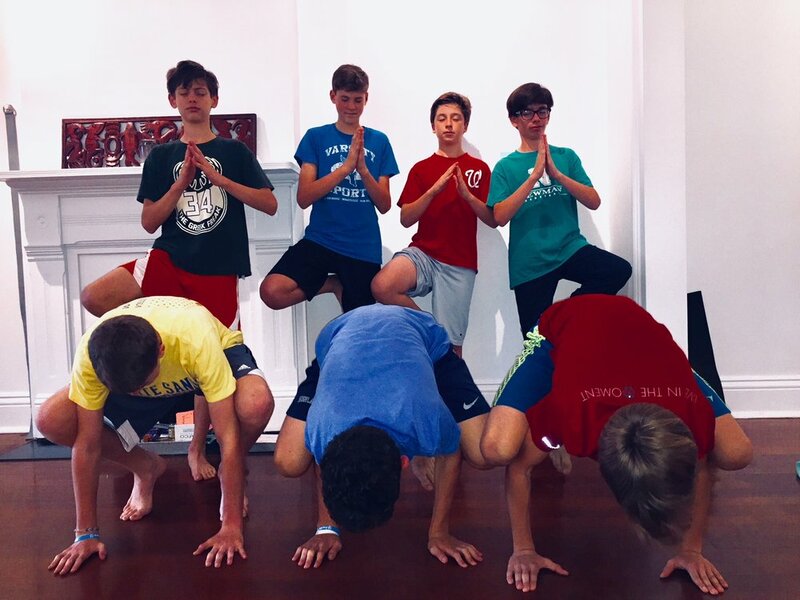 Whether through mindful breathing techniques, power yoga, or creative art, Lolo’s Studio has programs equipping youth to tap into their inner and physical strength. They become stronger in mind, body and life.